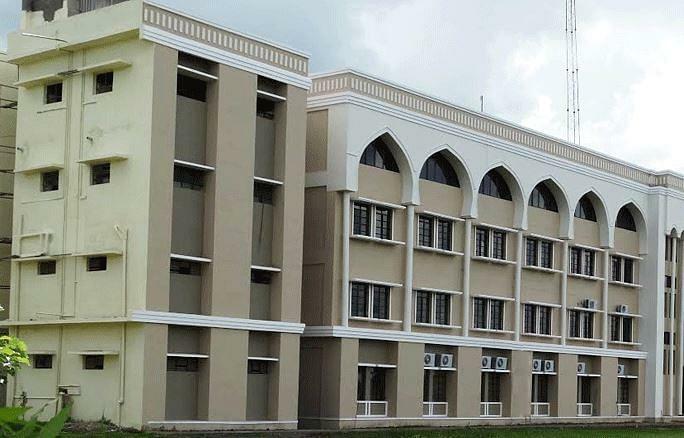 As-Salam College of Engineering and Technology is started by As-Salam Charitable and Educational Trust in the year 2009. Library: College library currently has 7000 volumes of books. Also has 100 journals and periodicals covering all aspects of engineering and management. Hostel: College has separate hostels for both boys and girls with well furnished rooms and quality food. Language Lab: College also has language lab in order to make student efficient in speaking english.